All Car Parts Online has previously used Toyota’s trade marks without Toyota’s permission. All Car Parts Online apologises to Toyota and its customers for this conduct. All Car Parts Online has no affiliation with, or sponsorship or approval from Toyota. Either type what you are looking for in the search box at the top of the page or alternatively click on the products link to view by category. 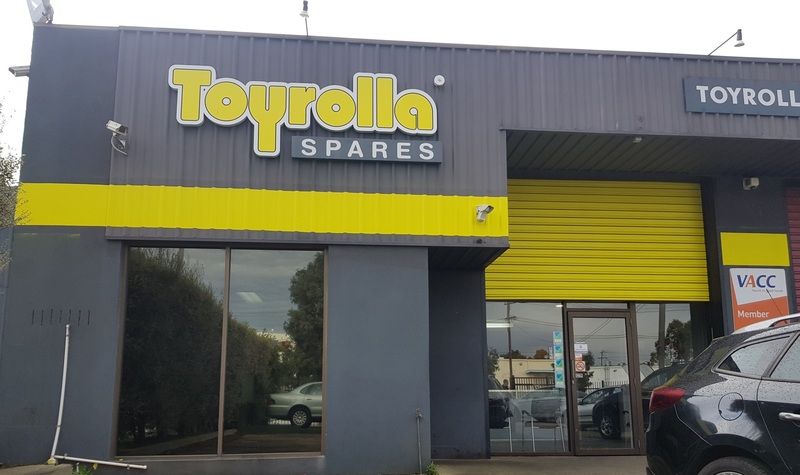 Welcome to Toyrolla Spare's e-commerce store. We have a wide selection of various models as per below with all kinds of parts for sale, such as but not just limited to: Engines, Transmissions, Gearboxes, Panels, Electrical bits, Interior parts and trims. Browse our products page to view what is currently listed or visit our blog to view new incoming stock that may not be listed online yet. If you cannot find what you are looking for then please email or call us with what you need as we have 1000's more parts available that are not listed on our e-commerce store. ALL MODELS SUPPLIED FORD, HOLDEN, TOYOTA, NISSAN, MAZDA, MITSUBISHI, HONDA, AND MANY MORE. Did you know? You can purchase your parts now online through our store in a secure and efficient manner. 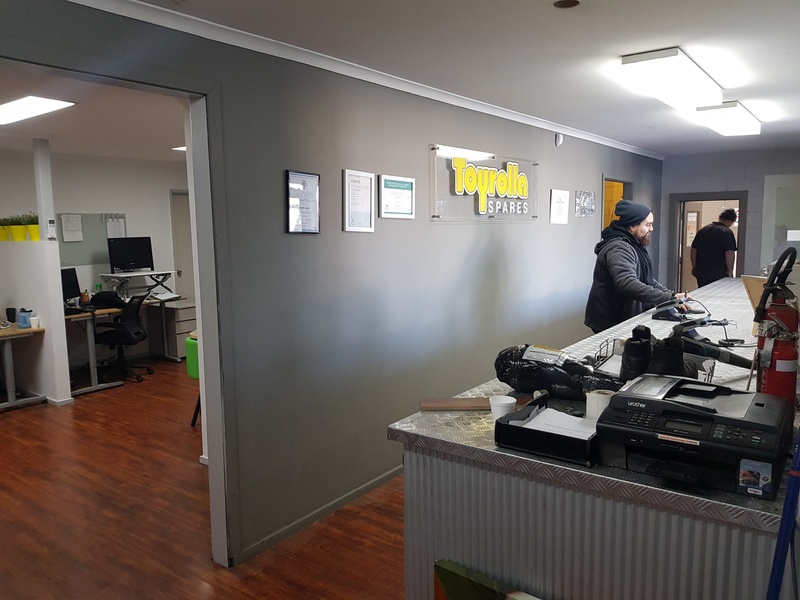 You can also have confidence that your used car part is tested and only listed for sale to you the consumer if the part passes our strict testing procedures by onsite mechanics. Please call or email for freight related quotes.